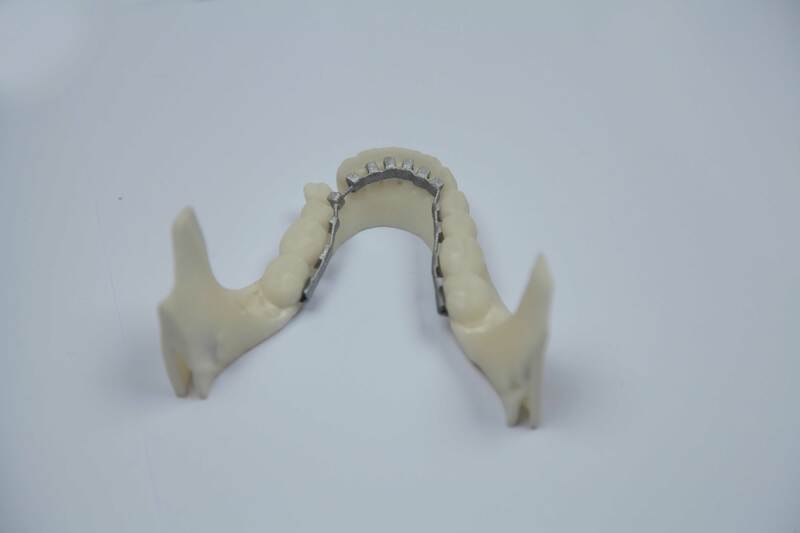 Sintalign is a concept for an individualized lingual brace made of sintered stainless steel for EOS, the world leader in developing and producing Direct Metal Laser Sintering (DMLS) systems. 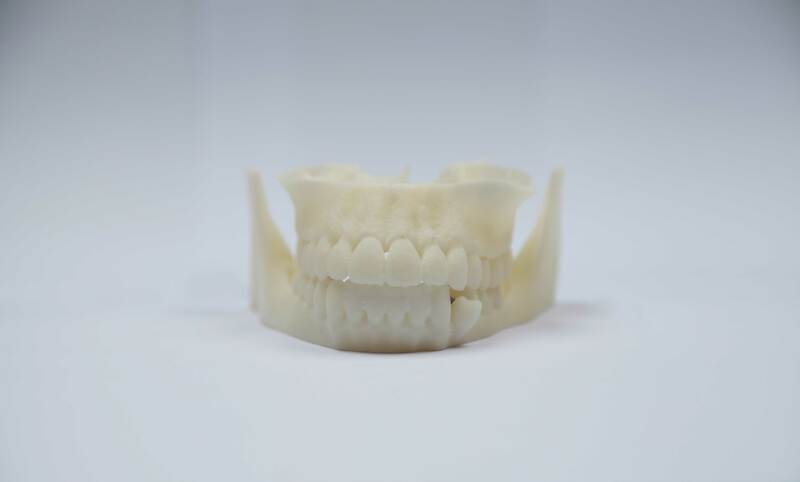 Sintalign is based on the insight, that people want to have straight teeth without having to wear visually apparent correction methods. Lingual braces are attached to the back of the teeth so that they are almost invisible. 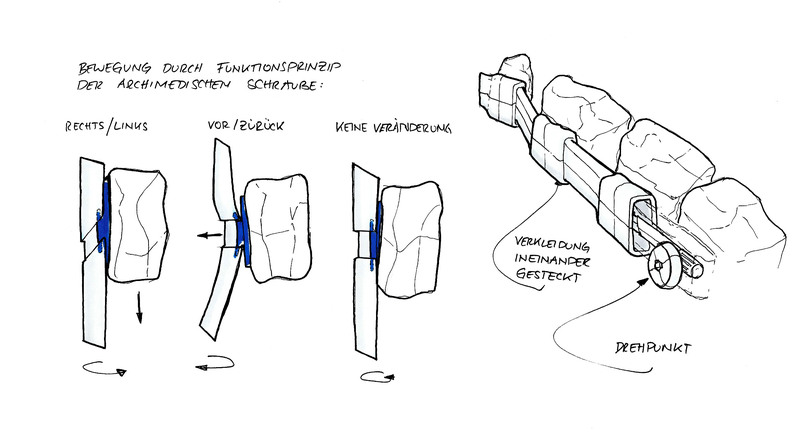 As the patients’ teeth differ a lot, every bracket has to be individually adapted. 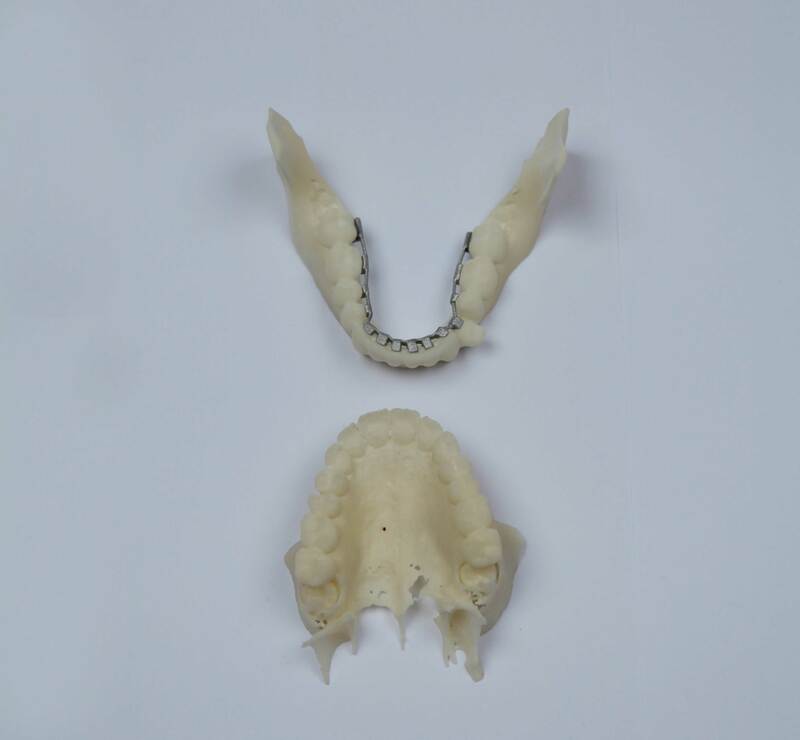 So far lingual braces are either partly produced by 3d printing technologies or completely by hand, this makes these braces very expensive. 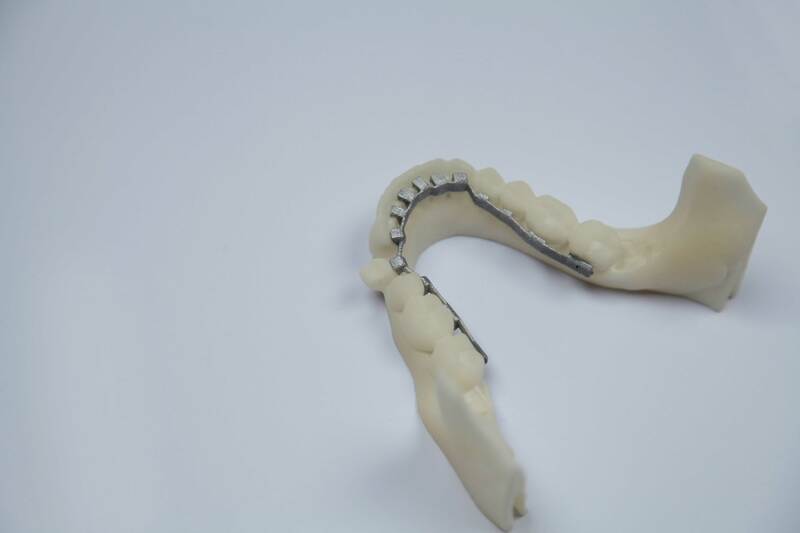 Sintalign uses the DMLS technology to produce individualized lingual braces which cost over 50% less than normally. 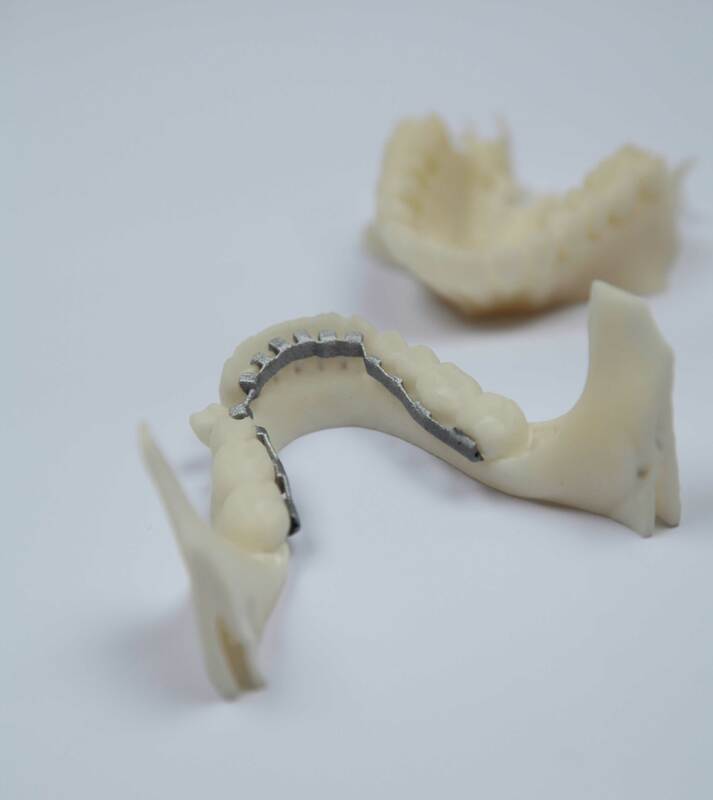 Sintalign enables an easy and highly individual production process not only for the brackets, but also for the correction bows. Sintalign only needs one bow, which is printed as a spindle that can move every tooth individually by one adjusting screw.